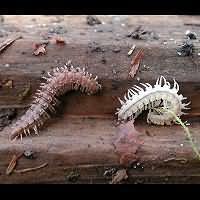 Centipedes and millipedes both are similarly shaped. And both have a lot of legs. Yet they are not closely related. There are big differences between both groups. Both are arthropods though. 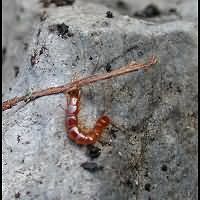 Centipedes are rather closely related to insects. 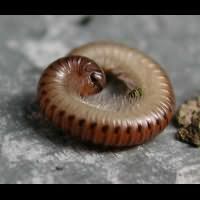 The young of both centipedes and millipedes are called nymphs. 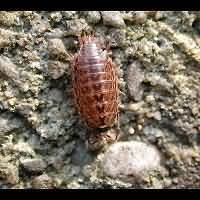 Woodlice are not related to centipedes and millipedes at all. Actually they are crustaceans and thus related to crabs, shrimps and lobsters. Actually, they are the only crustaceans living on land their whole life. 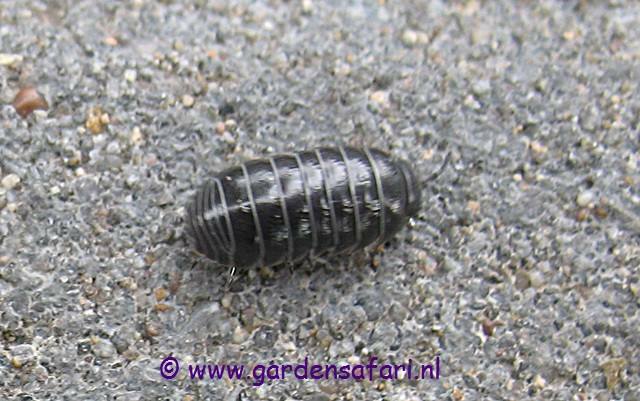 Woodlice are arthropods too. 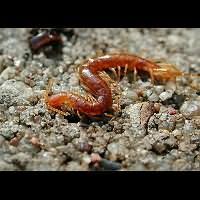 But they are not closely related to centipedes, spiders or insects. They are crustaceans. They breath through lungs on their hind legs. These lungs must always be kept moist, otherwise they don't work. 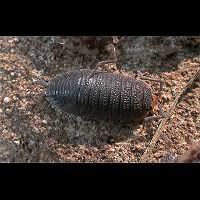 Woodlice is thus always found in rather damp conditions. 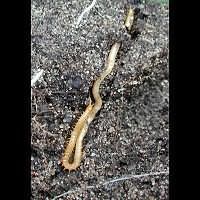 Long hot summers may kill many of them. 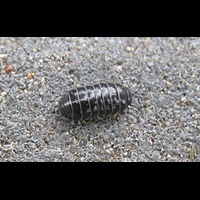 Woodlice make up a rather uniform group of small animals. 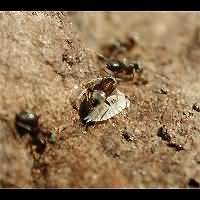 The smallest is around 0.5 centimeters. 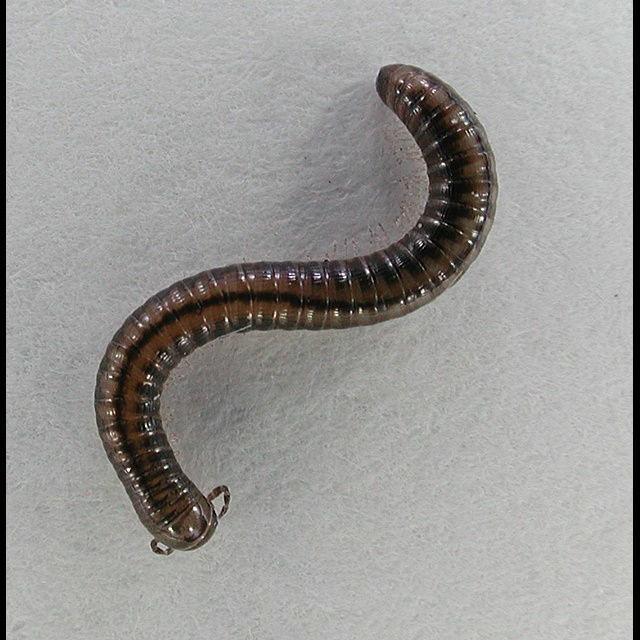 The biggest species don't grow over 2 centimeters. 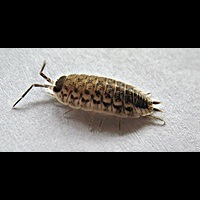 The best way to find woodlice is in damp places, such as old cellars, or under rocks or logs. 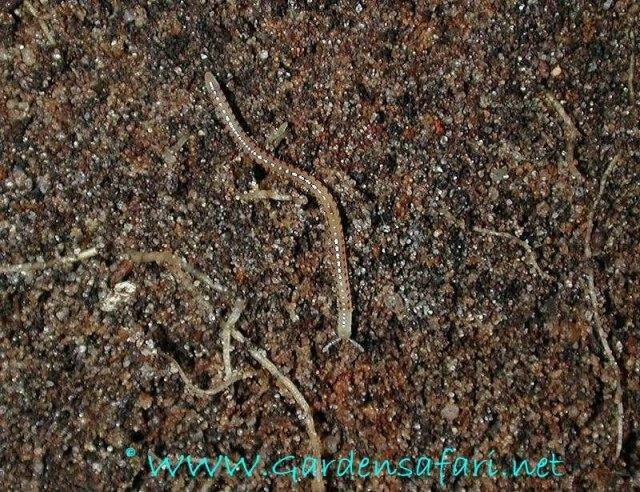 It is common to find several species together. 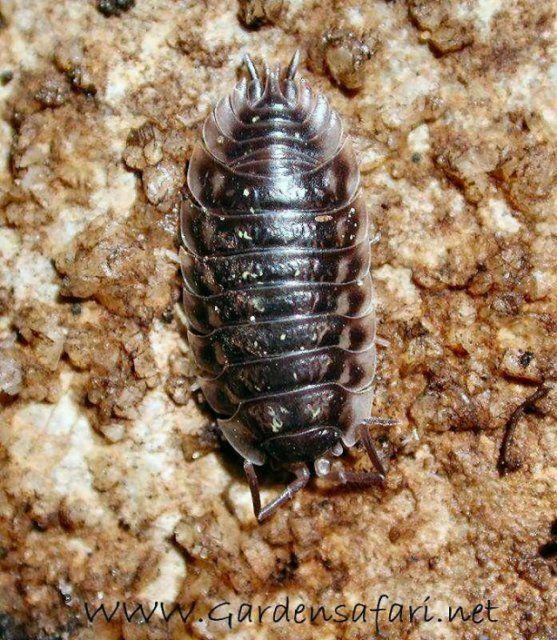 Very few woodlice live in water. 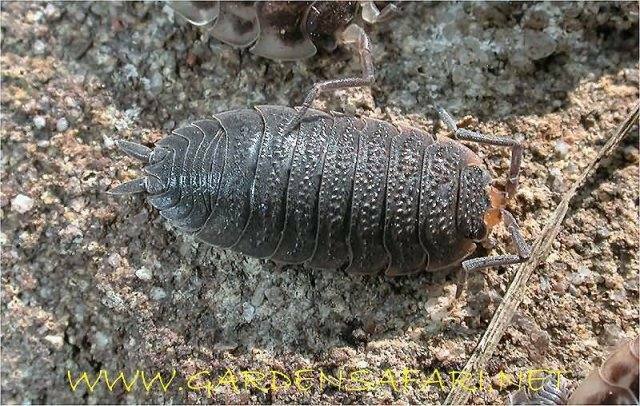 All woodlice feed on and hardly ever on living plants. 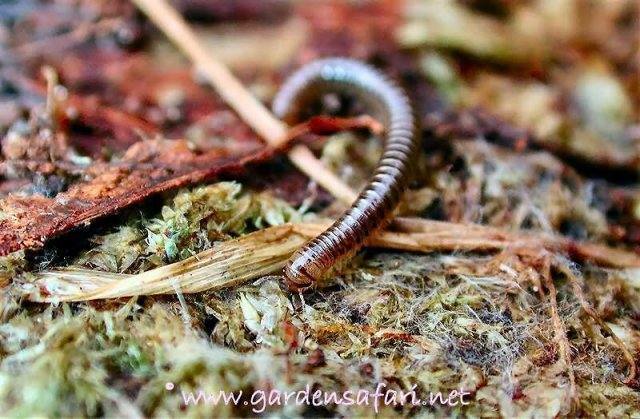 Together with earth worms and millipedes, woodlice are important recyclers in nature. 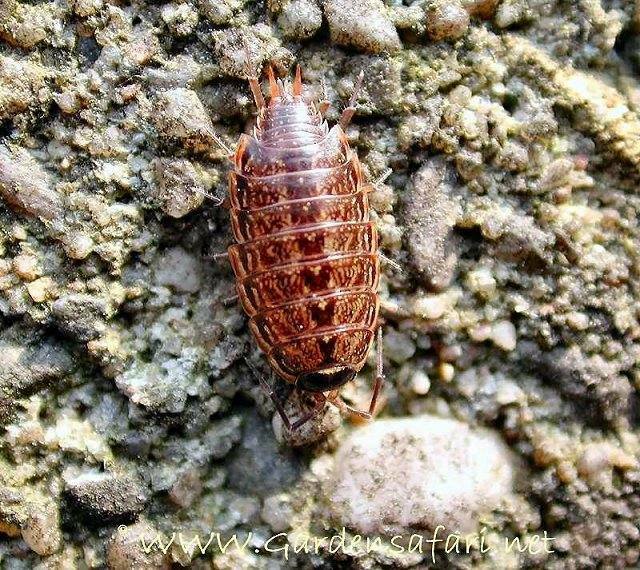 Given the right opportunities a woodlouse may live up to two years. 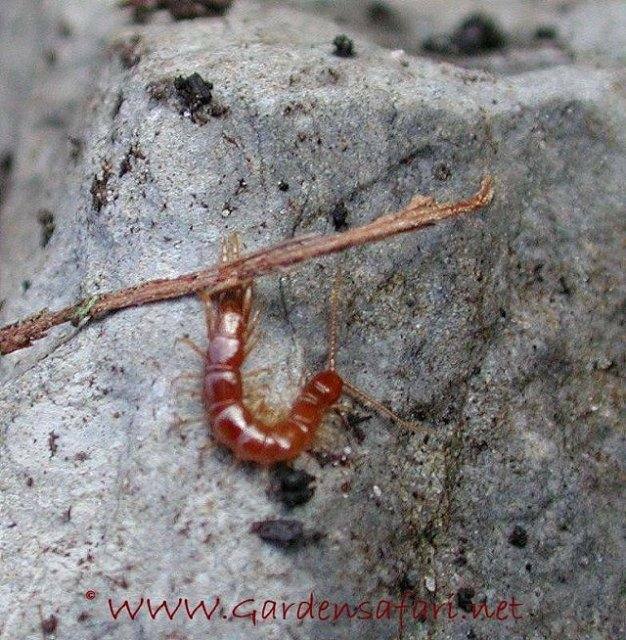 Centipedes have one pair of legs on each segment of their body. They can rund well and all are carnivores. 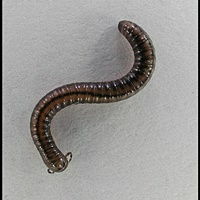 They are capable of injecting a poison into their prey to paralyze it. The bite of the biggest species are dangerous even for humans. It is not lethal though, except for people with a specific allergy. 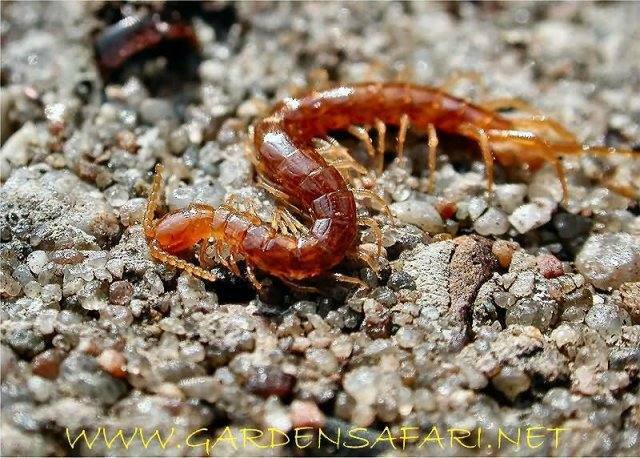 The biggest centipedes live in South America and may grow to a length of some 30 centimeters. They even eat birds and mice. 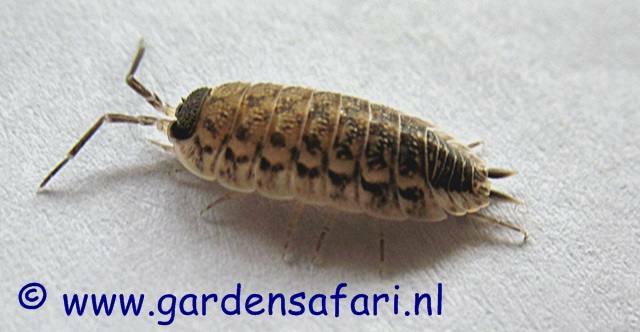 Some of these big species are kept in a terrarium where they may reach the age of ten. 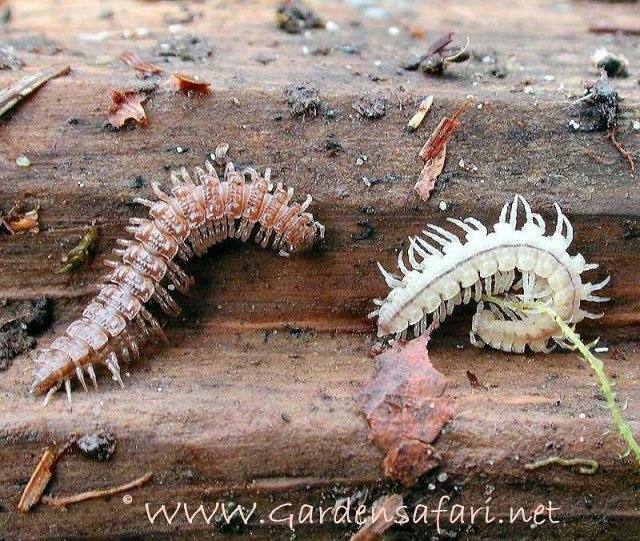 In Western Europe we usually see two types of centipedes. Short ones, usually brown. These are fast runners. 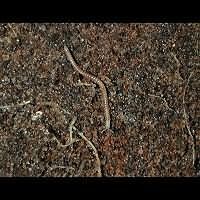 But there are also much longer species, usually yellowish that live in the ground. These move about much more slowly. Both types are found by turning stones, rocks and logs. 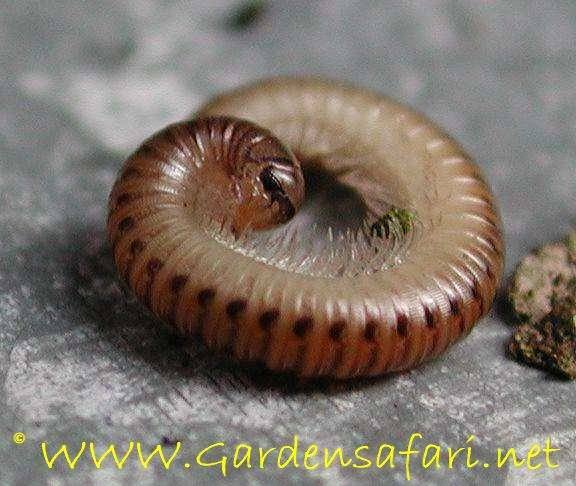 Millipedes have a lot of legs, but there is not one single species reaching 1,000 legs. But some species do have 130 pairs of legs, which means they have 260 legs. If you have that many legs, you better be be careful not to trip over them. 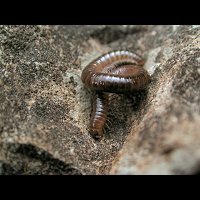 That is why millipedes walk relatively slowly. 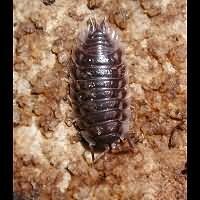 The true reason why they are so slow is that the two pairs of legs do not move simultanously. Just picture that in your head and you'll see that you can't run fast that way. 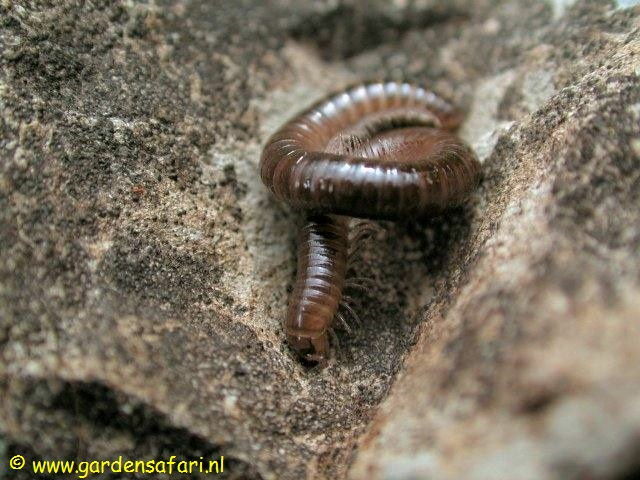 Millipedes do not have any poison. They don't need it, for all eat plants, decaying plants or even dead animals. 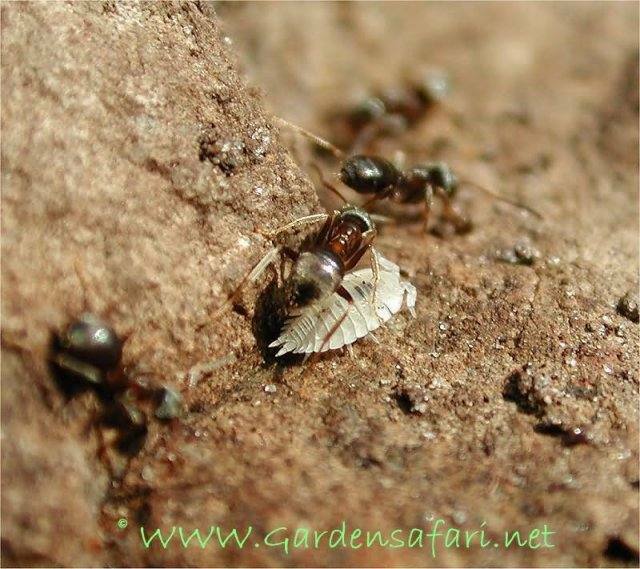 Some species produce a badly smelling substance in defense, just like the Stink Bugs do. 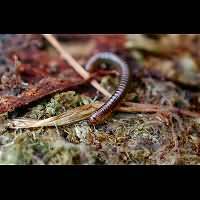 Some people keep millipedes in a terrarium. 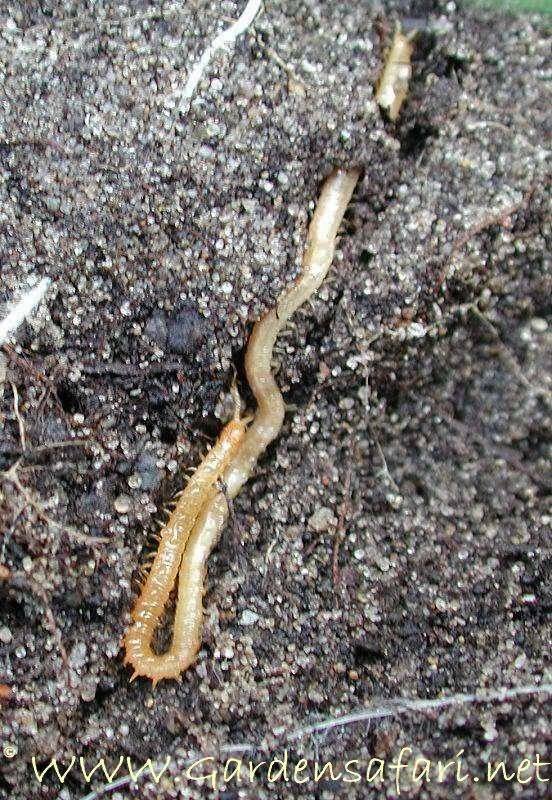 The biggest species may be 20 centimeters long and live up to nearly ten years. This page has last been modified on Monday, December 24, 2018.